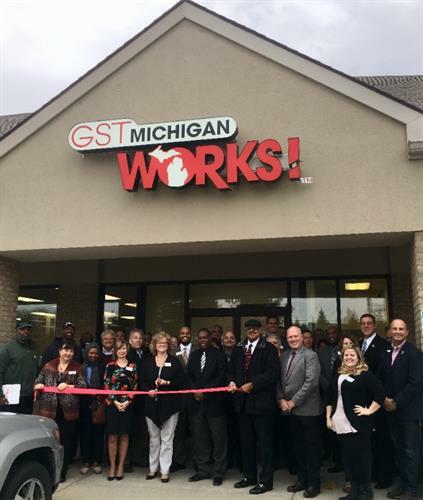 With a region-wide team of employer focused Business Solutions Professionals available in all six counties to serve the needs of business, GST Michigan Works! stands ready to connect today's talent with the needs of business. To provide a ready workforce, GST offers a variety of employment services facilitated by an experienced staff of Career Counselors, Employment Specialists, and a diverse network of partners offering a host of Education, Training and Development resources.